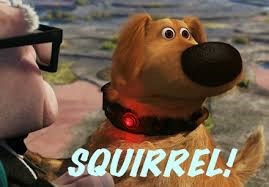 Yes, I have been away. A very busy Thanksgiving and then weeks of some nasty cold. I know my sewing machine has been lonely. It finally got revved up when I needed some little gifts. 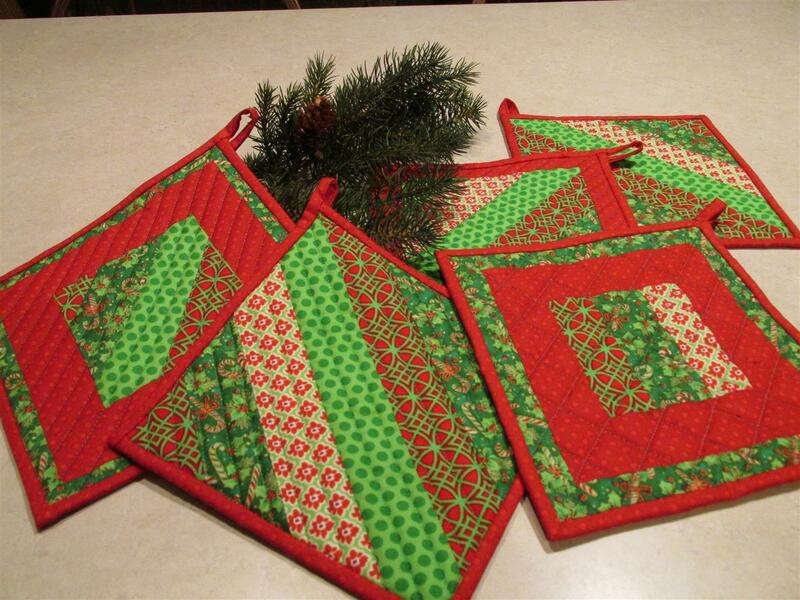 I decided on festive potholders. I have lots and lots of Christmas scraps so I began to piece and quilt. I used insulbright – 2 layers with the shiny sides facing out. That is the side that should face the heat. It really works. I held a piece to a hot iron, and did not feel the heat! This is a great way to use some scraps and makes a nice hostess gift or stocking stuffer. I also did a couple of designer potholders. I love how dramatic this fabric is. 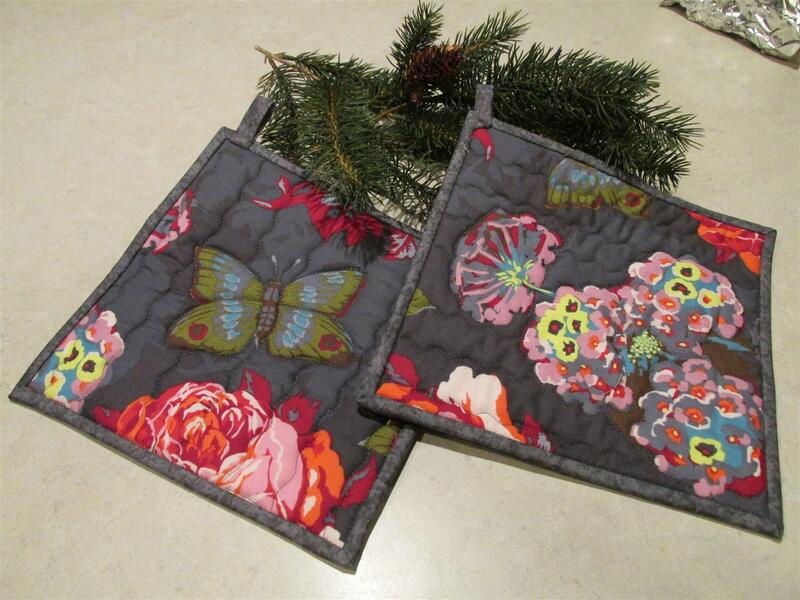 A little quilting around the images on the fabric, some binding – and a great addition to someone’s kitchen! Now that Christmas is just a few days away, I hope you are all in a good place and not sewing frantically to get gifts done. If you are, I wish you smooth sewing! Merry Christmas and Happy New Year!! Posted in Art, Fabric, Quilting, Scraps and tagged charity quilts, Christmas Quilt, Color, flowers, projects, Quilting, Scraps, stash. Bookmark the permalink.